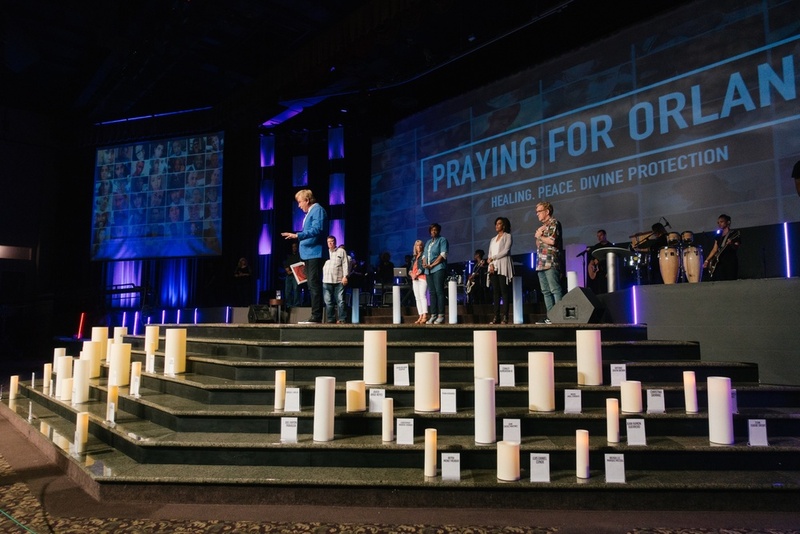 WHAT: Indiana’s largest church, Family Christian Center will honor those who lost their lives in the June 12 mass shooting. 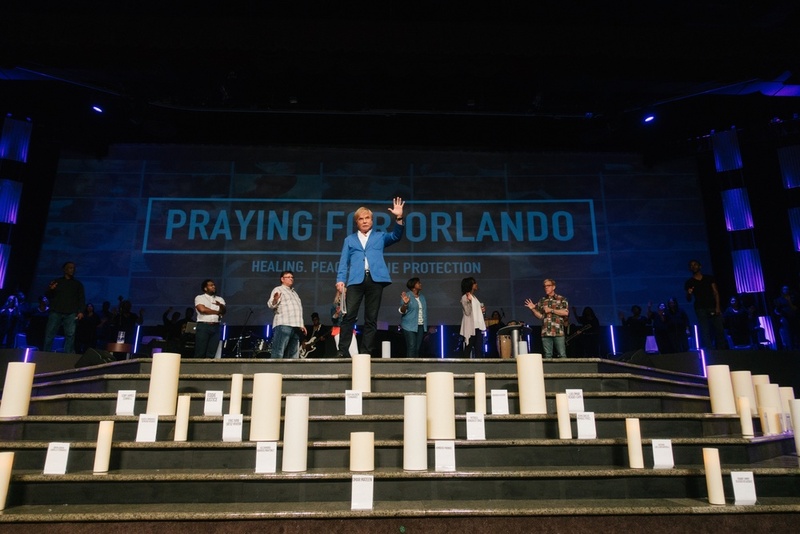 Family Christian Center’s Pastors and its congregation are terribly saddened by the mass shooting that occurred on June 12, 2016 Orlando, Florida. 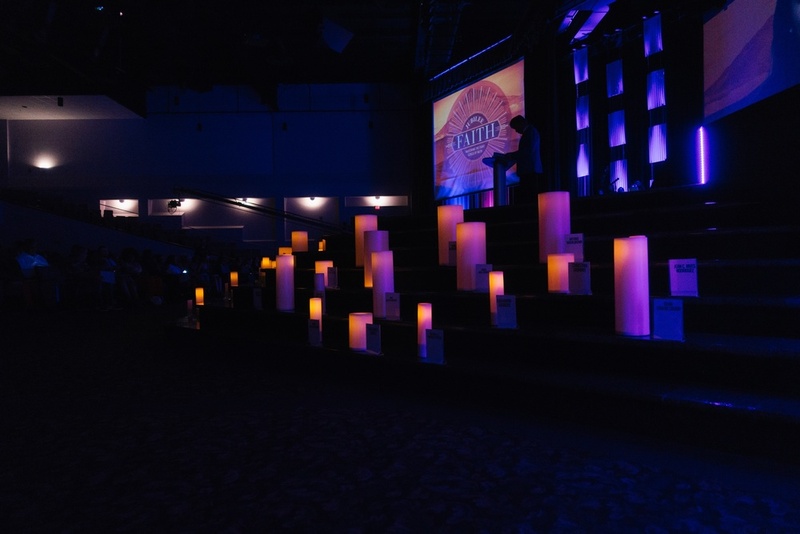 The 50-candle memorial will serve as a reminder to honor those who lost their lives and pray for the injured. For more information or to schedule an interview with Pastor Steve Munsey, please call Pam Ross at 219-308-0072 or email at pross@fcc4me.com.